I received a sample product in order to conduct this review, all opinions are my own. In our house, tablets are a big deal. They are one of the very few things that my kids keep playing with year after year. We also use our tablets quite often for our homeschool lessons, so they are pretty much always being used, either for fun or for school. The only problem is that they are big and bulky, and sometimes hard for the boys to use wherever we are. We often do school on the couch, out in the yard, or curled up in the living room floor, or on the bed. I knew that we needed something to make using the tablets more comfortable, but I wasn't sure quite what the answer would be. Now that we have discovered the GoGo Pillow, I know it is what we have been waiting for! 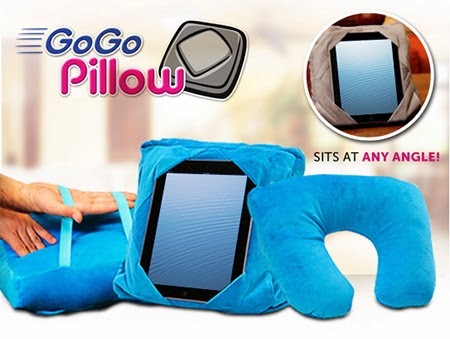 I have to say that I wasn't sure if we would REALLY use the GoGo Pillow, or if it would just be a cool thing to have, but we really do use it all the time! I am now a lot more comfortable letting the boys take the tablets in the car, or even carrying them around the house. They are also a lot more comfortable when they are using the tablets on a surface that is not flat, and I can tell that they are able to concentrate better! I also like tha the GoGo Pillow sits at any angle, so I can prop it up to use it. One of my favorite features is the attached straps. The boys can wear it as a backpack (although I still won't let them), or I really like being able to attach it to the headrest in the car. 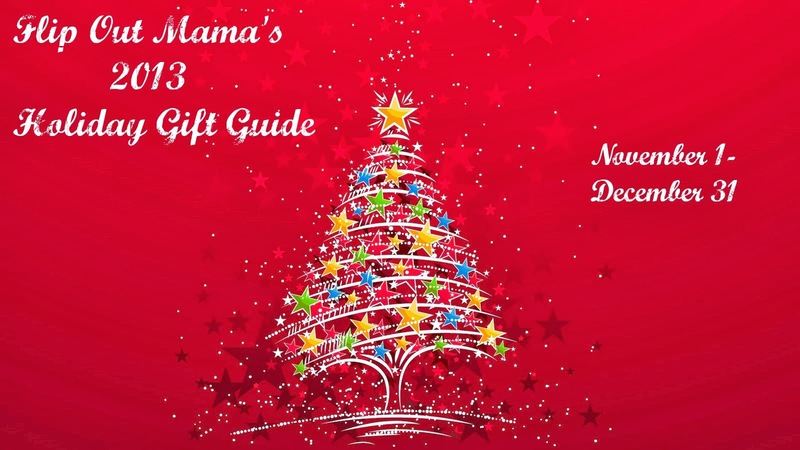 It is really going to come in handy this holiday season. We always take a drive out to Southern Lights drive through light display, and it takes us about an hour to get there, so this will be great. The boys can watch Christmas movies in the backseat on the way! It also transforms into a neck pillow, which is great if you travel a lot! GoGo Pillow makes a great gift! I love that they now have 11 different colors/prints to choose from! I especially like the cheetah print and the tie dye! Right now, you can actually get a FREE GoGo Pillow when you buy one at regular price from their website! How great is that? You can get two gifts for a great price, or gift one and keep the other! You can check that great deal out HERE! Make sure to check out their Facebook page as well so you can keep up to date with all their latest deals and promotions! 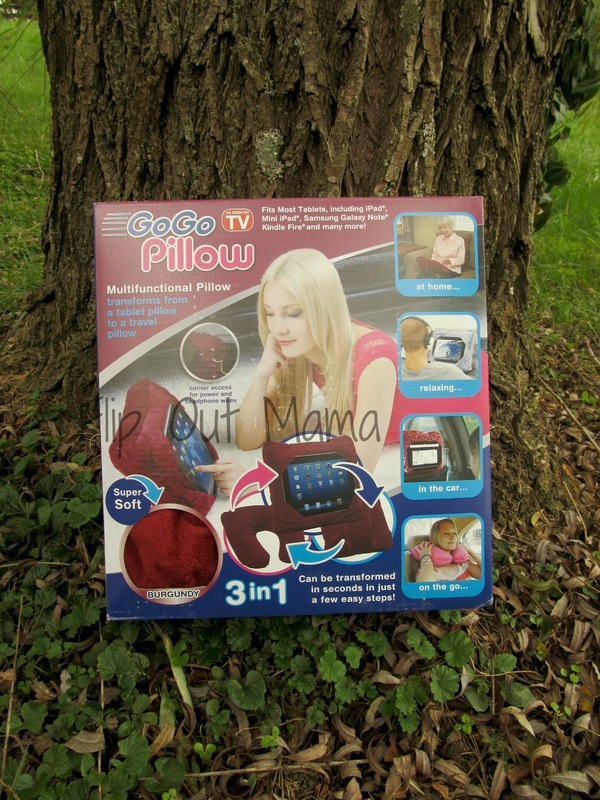 Now get going and order your GoGo Pillow today! I received a sample product in order to conduct this review, but all opinions are my own.